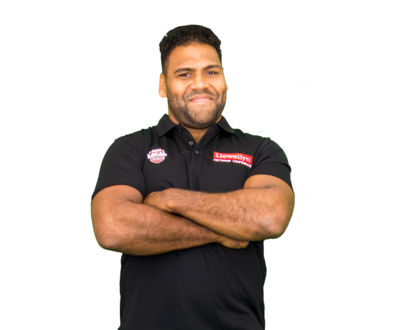 It was a heart-breaking end to the season for Sam Thaiday as he hung up his boots from playing professional football after the Broncos lost the Dragons in Round 1 of the Finals, but what a season it was! 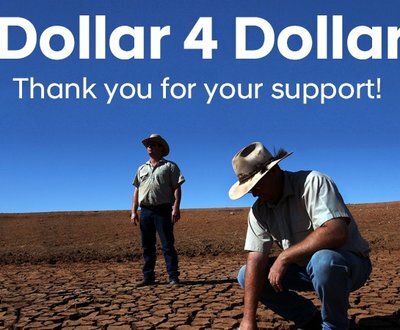 We are proud to announce that collectively our customers raised $1,000 towards the fund. 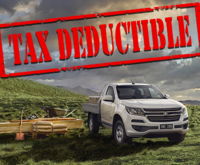 Llewellyn Motors has matched this amount and donated $2,000 to the Rotary of Australia 2018 Drought Relief Fund! 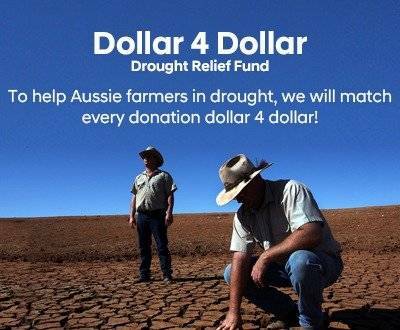 To help Aussie farmers affected by drought, Llewellyn Motors will match dollar for dollar every donation made by our customers for the month of August. 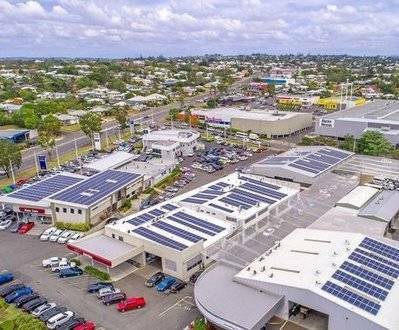 Enjoying the freedom of attending a tiny country school doesn't have to mean missing out on some of the high profile initiatives the city kids take for granted. 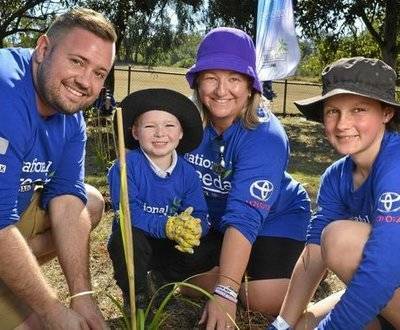 It may only boast a population of 66, but Mt Marrow's students proved they were more than capable with a shovel and 'barrow when they planted 100 new native trees at the school yesterday. 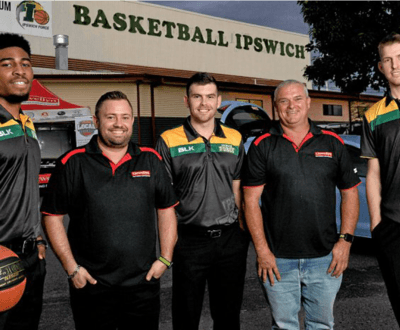 TWO well-known Ipswich identities, Ipswich Ipswich Force basketball team and Llewellyn Motors, have teamed up as part of the vehicle dealership’s sponsorship activities in the community. 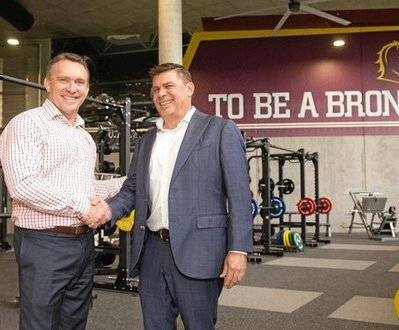 IPSWICH car dealership Llewellyn Motors has signed on as a major sponsor of the Brisbane Broncos in a deal that will be great news for young footy fans. 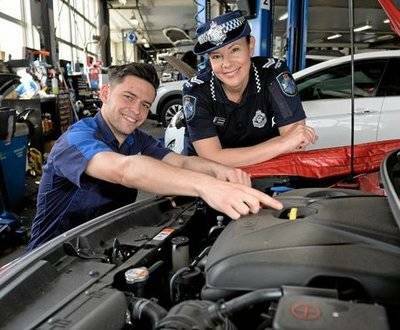 PERSONAL safety and car maintenance basics will be at the top of the agenda when Ipswich police and Llewellyn Motors hosts a series of special workshops for women in November. 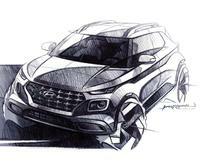 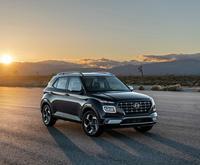 LLEWELLYN Motors has operated for almost 21 years. 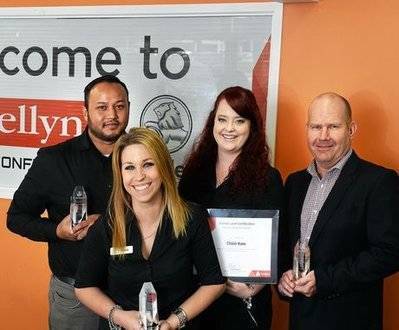 The well-known family business, a well-oiled machine behind the scenes, recently took out the Queensland Holden Premier Award - Queensland Metro, Service Excellence -Testament to its organisation and leadership. 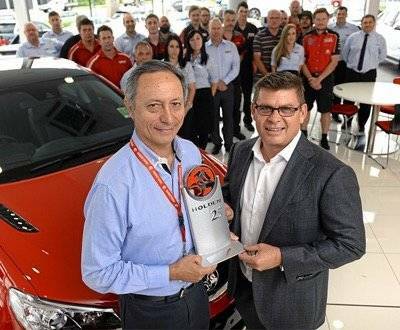 Ross Llewellyn Motors marked 25 years of selling Holden vehicles, prompting a visit from the Queensland Manager of GM Holden, Leo Leontaridis, to congratulate dealer principal Wade Llewellyn and his dedicated team.